Several times each year, the Memorial Art Gallery opens its doors and offers Rochester area families and community members the opportunity to learn more about specific cultures. These events for all ages feature hands-on art activities, music and dance demonstrations, storytelling, and a variety of cultural displays. Suggested donation $5 per group. The Gallery Council of the Memorial Art Gallery is a series sponsor for our Celebration days. Your support means the world to us! Thank you! 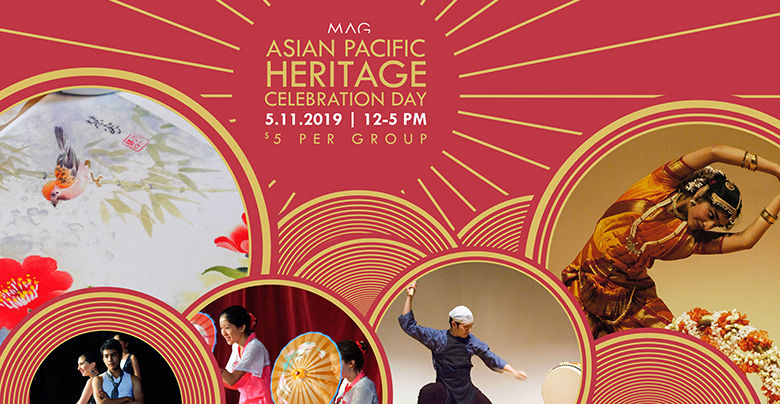 Enjoy art activities for children, guided tours of the collection, interactive storytelling and learn more about Asian communities at the cultural displays. We’ll have performances with the Eastman Gamelan Ensemble and the Chinese School of Rochester. A Finale Celebration will include The Chinese Dance Company of Rochesrer, The Bharata School, The Gramny Dance Team, Rochester Bhangra and more! Celebrate Mother’s Day with your family on Sunday, May 12th! Celebrate in the Sculpture Park! Read this article from the Democrat and Chronicle. Interested in participating in a Celebration Day? Send us an Email and describe your talent!